Plot: The film explains the conflict between the values and life principles of two friends. Watch for: Rajini's first transition to hero-oriented roles. Sivakumar's first as the antagonist. This page hosts a weekly slideshow related to Tamil movies. Each slide includes a picture and some description about that picture. All the slides will have a recurring theme. People looking for actress stills, actress images, actor stills, actor images, movie stills, movie images, and other interesting topics, relevant issues in Tamil cinema will find this page useful. 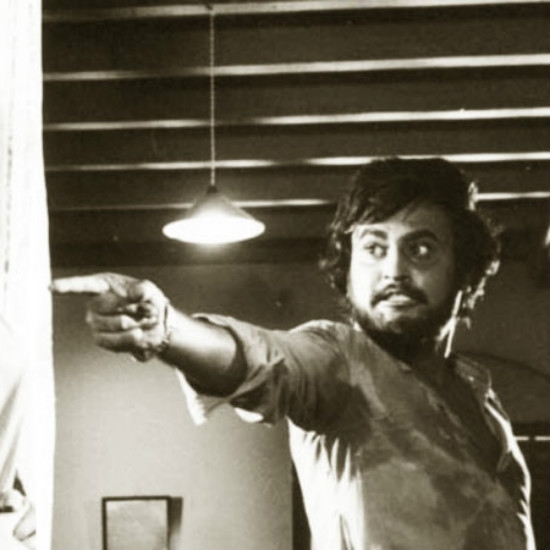 Bhuvana Oru Kelvikuri | 10 Retro Rajini films that still work.